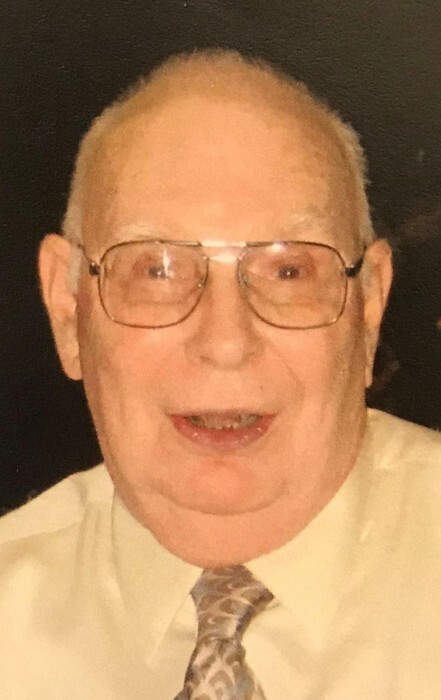 Earl, Robert Duane age 86 of Troy, OH passed away on Tuesday, January 29, 2019 at his home surrounded by his wife, children and grandchildren. He was born November 24, 1932 in Uniopolis, OH to Kermit and Hazel (Steele) Earl who precede him in death. In addition, he is preceded in death by his sister, Marilyn Dubenion, and his mother and father-in-law Dorothy and Raymond Searfoss. He is survived by his loving wife of 55 years, Imogene (Searfoss) Earl, daughter, Marie (Jeff) Koperski, Bay City, MI, sons, Curt (Laura) Earl, Tipp City, OH, Jack (Lisa) Earl, Piqua, OH and Mike (Jennifer) Earl, Worthington, OH along with grandchildren; Andrew (Caroline) Koperski, Marcus Koperski, Christopher Koperski, Nicole Earl, Cameron Earl, Joseph Earl, Emilee Earl, Jackie Earl, Maison Earl and Avery Earl, as well as his faithful companion, Maggie, a miniature dachshund. Robert made his home with his family in Tipp City for approximately 50 years. As Professor Emeritus, at Wright State University he was well-loved by his students and he enjoyed his interactions with them. After twenty-two years of service, he retired in the late 1980’s to spend time with his beloved wife, Imogene. Together, they enjoyed fixing up their home and visiting Canada and South Carolina, where he loved fishing with his sons, son-in-law and grandsons. Mr. Earl was extremely proud of his grandchildren and loved encouraging them in their endeavors and talking to them about their daily lives. Deepest appreciation to very special friends, Kimberley Campbell-Elliott, and Sandra Smith. Many thanks also to Hospice of Miami County. Funeral service Noon on Saturday, February 2, 2019 at FRINGS AND BAYLIFF FUNERAL HOME 327 W. Main St., Tipp City, OH 45371; officiating Reverend Randy Reed. Visitation 10:00 AM until time of service at the funeral home.